HomeBlogsYou've Graduated from Online High School. Now What? Take This Advice. And college is hard (well, if you're anyone but John Belushi in College). It's years of diligent study and fear-induced testing. It's worth it, if you know what to do with it. I disagree. College is completely worthwhile if you own your education. Take charge over what online or in-person classes you take and clearly forsee how each class will benefit your career. Network with classmates, professors and squeeze the academia bubble for all it's worth. 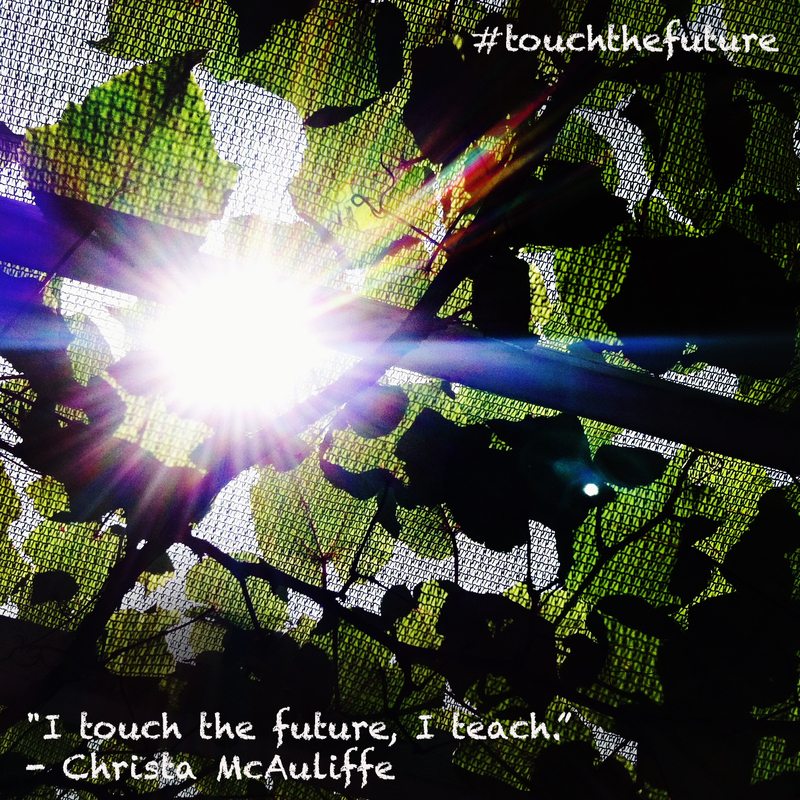 Make sure to personalize your education like we do at Christa McAuliffe School of Arts of Sciences. It can even be a gap year and internships with lot of suggested reading. So, let's replace the term college for what it really is - betterment. Because isn't college really just a way for one to better themselves? Call it achieving the American Dream or what you will, but college really is just a medium for the average joe to not be so average.